Trigger words are known to cause problems and increase the chances of your email getting caught in a SPAM trap. 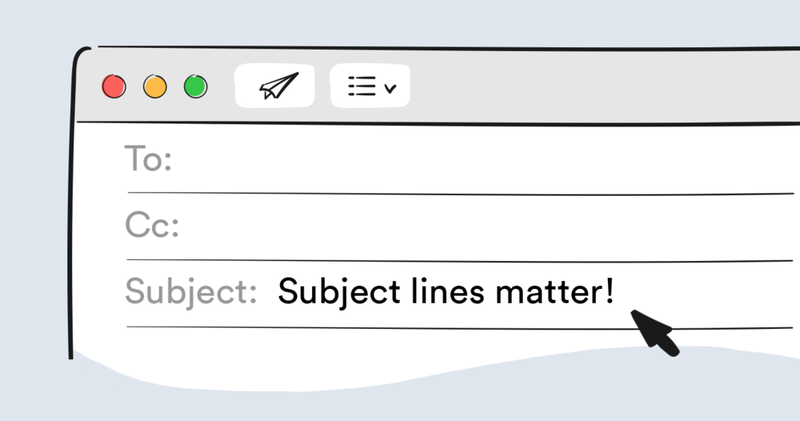 By avoiding these words in your email subject lines, you can dramatically increase your chances of getting beyond SPAM filters. Jul 17 FACEBOOK IS REMOVING POWERFUL AD TARGETING OPTIONS - THIS WILL AFFECT YOU! Oct 25 Lessons Your Trick-Or-Treaters Can Teach You About Your Marketing Strategies!